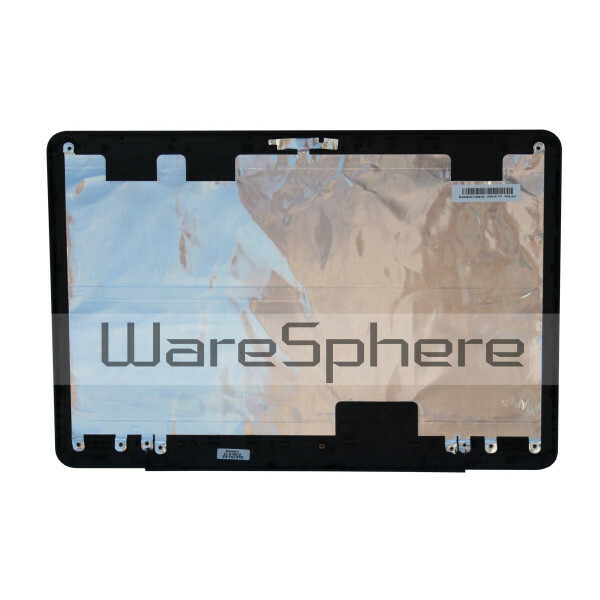 LCD Back Cover Assembly for Toshiba Satellite L505 L505D V000181170 Black "A-"
Original LCD Back Cover Assembly for Toshiba Satellite L505 L505D. Color: Black. 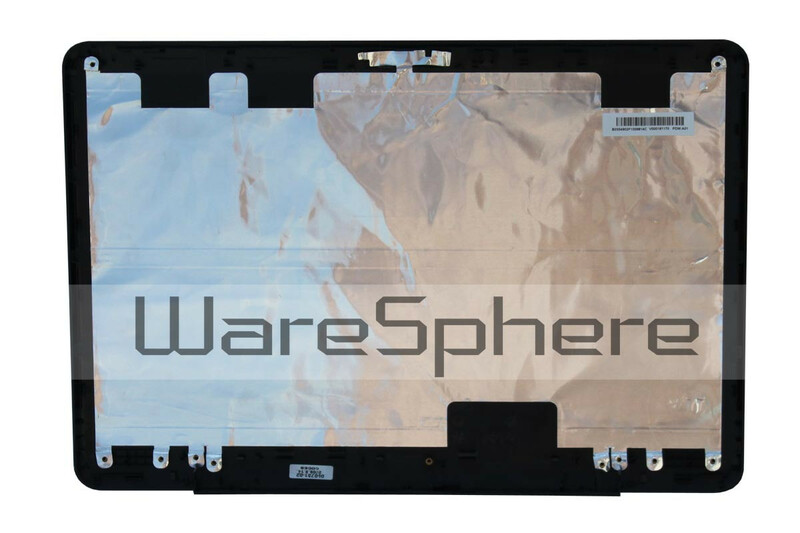 Part Number: V000181170.